I am SEO expert. I have experience 3 year. SEO is very important for your website. Off page seo is very helfull collect more Traffic in your website. 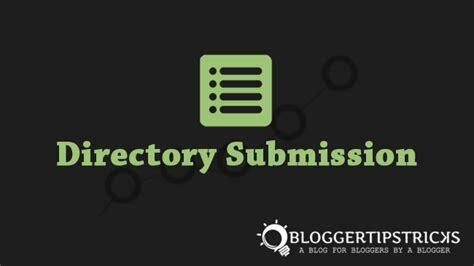 I will do manual submission for your business or site to most popular directory. you can also send me your preferred directory list or I will research list related to your website. After work done I will send you complete excel-sheet report with screenshots and submitted link. Please contact me if you any question or ODDER NOW.